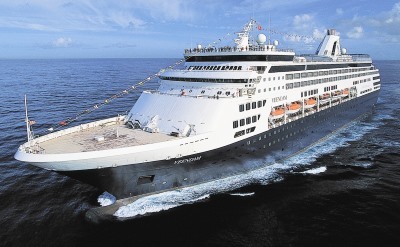 Several cruise lines offer cruises around the beautiful Hawaiian Islands. Voyages are available throughout the year and at a variety of prices. You can choose to depart from Honolulu, San Diego, Los Angeles, San Francisco, Vancouver, or even Australia. 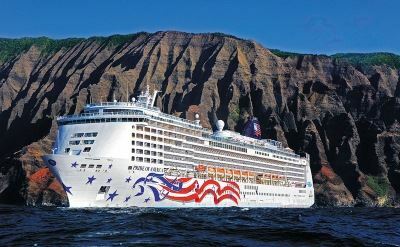 A cruise is a great way to discover Hawaii because the ship takes you to several islands. Go to a luau and see the hula dance. Wear a lei. Learn to surf or snorkel. Get an up-close look at an active volcano. And maybe see whales. Hawaii is a cruise destination like no other. Bringing the kids? Read our family-friendly Hawaiian cruise tips. 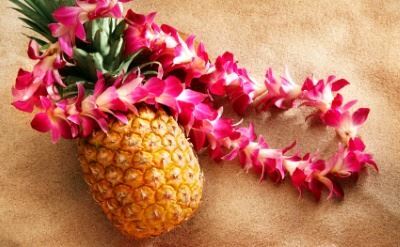 See our picks for the 5 best Hawaii cruise reviews. These recent reviews are useful and entertaining.